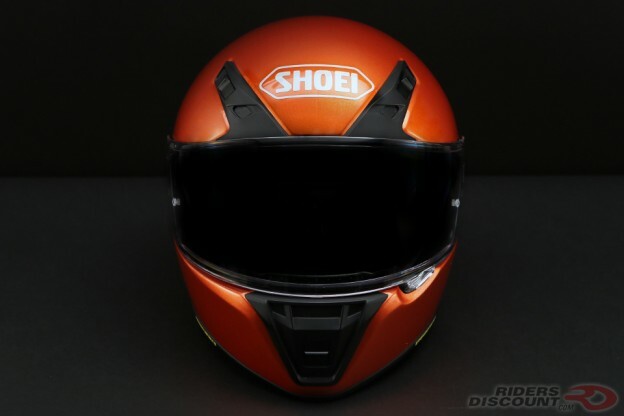 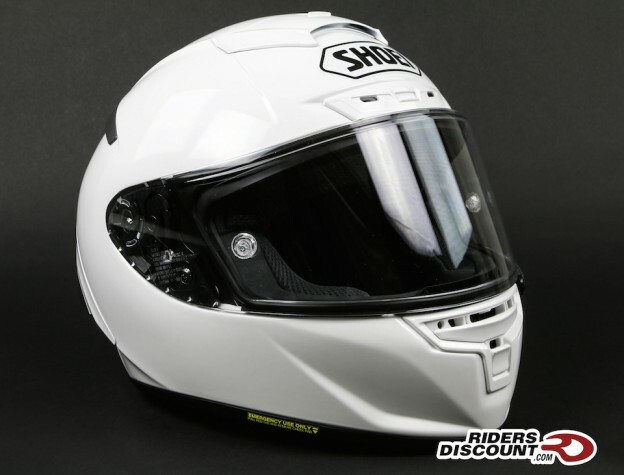 This entry was posted in News, Product Reviews and tagged AIM+, AIM+ shell, CWR-1, E.Q.R.S., Emergency Quick Release System, Helmet, motorcycle gear, Motorcycle Helmet, Pinlock, QR-E Base Plate System, RF-SR Helmet, Riders Discount, Shoei, Shoei Helmet, Shoei RF-SR, Shoei RF-SR Helmet on April 28, 2017 by Riders Discount. 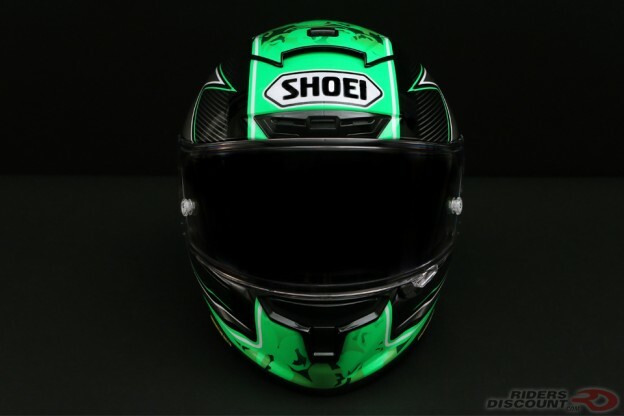 This entry was posted in News, Product Reviews and tagged 3D Max-Dry Interior, AIM+, AIM+ shell, CWR-F Race Shield, E.Q.R.S., Emergency Quick Release System, Eugene Laverty, Eugene Laverty Helmet, Helmet, MotoGP, Motorcycle, motorcycle gear, Motorcycle Helmet, Pinlock, QR-E Base Plate System, Racing, Riders Discount, Shoei, Shoei Helmet, Shoei Laverty Helmet, Shoei X-12, Shoei X-14, Shoei X-14 Laverty Helmet, Shoei X-Fourteen, Shoei X-Fourteen Laverty Helmet, SHOEI X-Twelve, World Superbike on March 29, 2017 by Riders Discount. 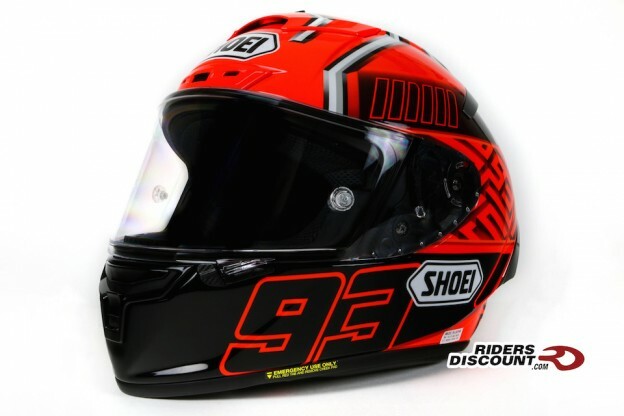 This entry was posted in Product Reviews and tagged 3D Max-Dry Interior, AIM+, AIM+ shell, Bradley Smith, CWR-F Race Shield, E.Q.R.S., Emergency Quick Release System, Helmet, Marc Marquez, MotoGP, Motorcycle, motorcycle gear, Motorcycle Helmet, Pinlock, QR-E Base Plate System, Racing, Riders Discount, Shoei, Shoei Helmet, Shoei X-12, Shoei X-14, Shoei X-Fourteen, Shoei X-Fourteen Rainey Helmet, SHOEI X-Twelve, Wayne Rainey on January 24, 2017 by Riders Discount. 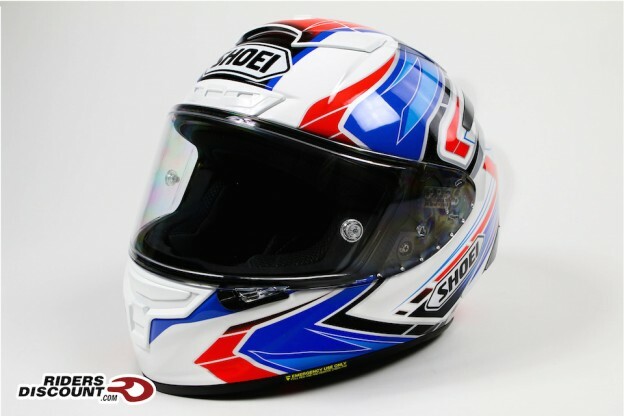 This entry was posted in Product Reviews and tagged 3D Max-Dry Interior, AIM+, AIM+ shell, Bradley Smith, Bradley Smith Replica Helmet, CWR-F Race Shield, E.Q.R.S., Emergency Quick Release System, Helmet, Marc Marquez, MotoGP, Motorcycle, motorcycle gear, Motorcycle Helmet, Pinlock, QR-E Base Plate System, Racing, Riders Discount, Shoei, Shoei Helmet, Shoei X-12, Shoei X-14, Shoei X-Fourteen, Shoei X-Fourteen Bradley 3 Helmet, Shoei X-Fourteen Bradley 3 Replica Helmet, SHOEI X-Twelve on April 28, 2016 by Riders Discount. 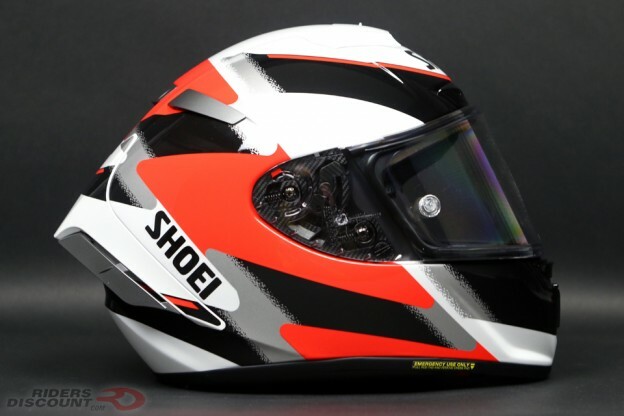 This entry was posted in Product Reviews and tagged 3D Max-Dry Interior, AIM+, AIM+ shell, Bradley Smith, CWR-F Race Shield, E.Q.R.S., Emergency Quick Release System, Helmet, Marc Marquez, Marquez 4 Replica Helmet, Marquez Replica Helmet, MotoGP, Motorcycle, motorcycle gear, Motorcycle Helmet, Pinlock, QR-E Base Plate System, Racing, Riders Discount, Shoei, Shoei Helmet, Shoei X-12, Shoei X-14, Shoei X-Fourteen, Shoei X-Fourteen Marquez 4 Replica Helmet, SHOEI X-Twelve on April 27, 2016 by Riders Discount. 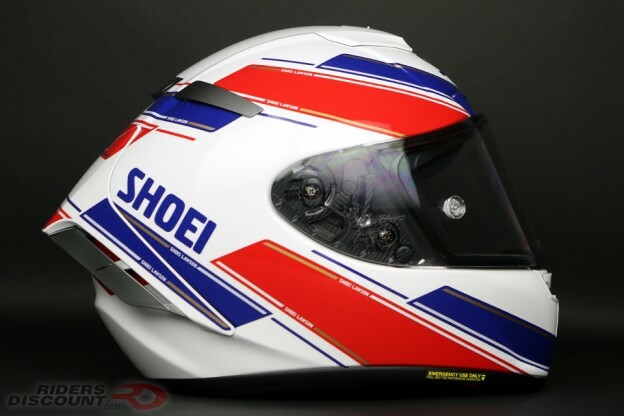 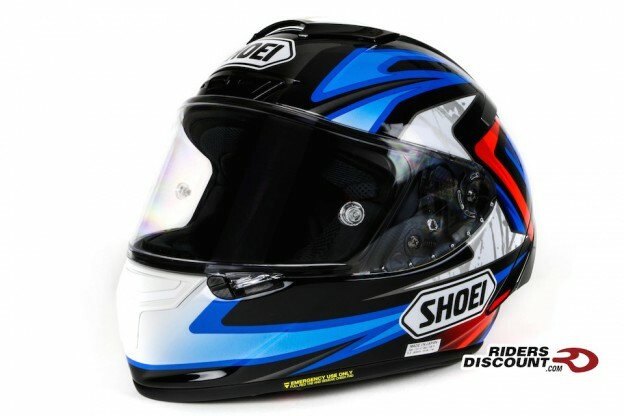 This entry was posted in Product Reviews and tagged 3D Max-Dry Interior, AIM+, AIM+ shell, CWR-F Race Shield, E.Q.R.S., Emergency Quick Release System, Helmet, MotoGP, Motorcycle, motorcycle gear, Motorcycle Helmet, Pinlock, QR-E Base Plate System, Racing, Riders Discount, Shoei, Shoei Assail, Shoei Helmet, Shoei X-12, Shoei X-14, Shoei X-Fourteen, Shoei X-Fourteen Assail TC-2, Shoei X-Fourteen Assail TC-2 Helmet, SHOEI X-Twelve on April 4, 2016 by Riders Discount. 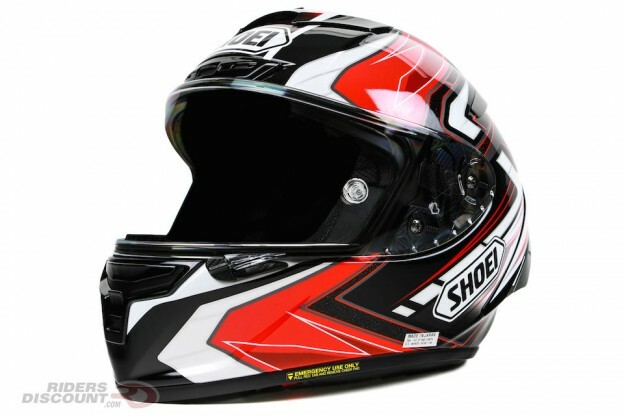 This entry was posted in Product Reviews and tagged 3D Max-Dry Interior, AIM+, AIM+ shell, Bradley Smith, CWR-F Race Shield, E.Q.R.S., Emergency Quick Release System, Helmet, Marc Marquez, MotoGP, Motorcycle, motorcycle gear, Motorcycle Helmet, Pinlock, QR-E Base Plate System, Racing, Riders Discount, Shoei, Shoei Helmet, Shoei X-12, Shoei X-14, Shoei X-Fourteen, SHOEI X-Twelve on February 24, 2016 by Riders Discount.